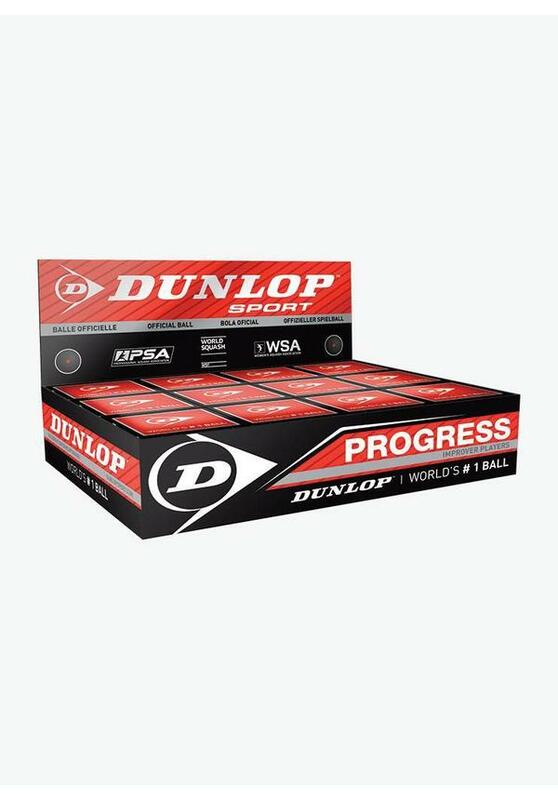 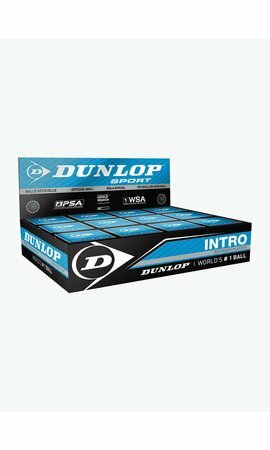 The Dunlop Progress Squash Ball, recognizable by the red dot, is also sold in a box of 12 balls. Every ball in this box is packed individually in a small cardboard box. 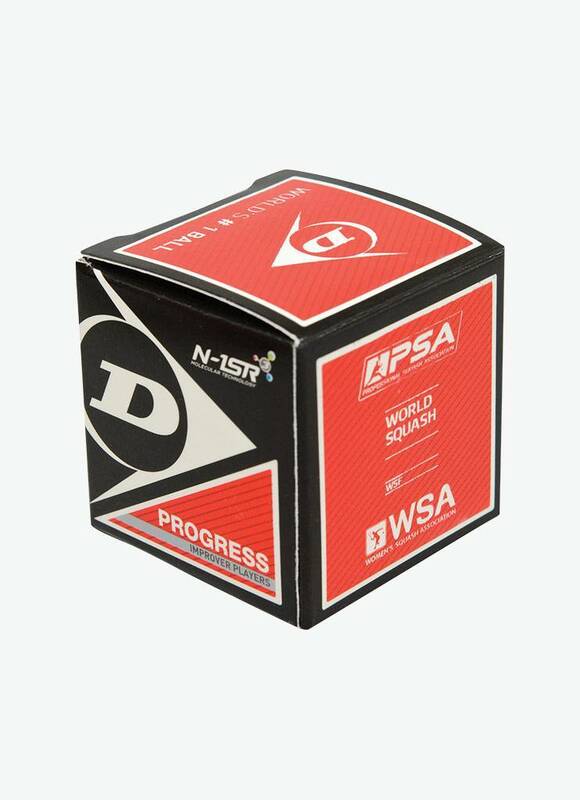 The Dunlop Progress Squash Ball is the ideal ball for recreational squash players because this ball is not only 6% bigger but also has 20% more bounce than the official Pro match ball. 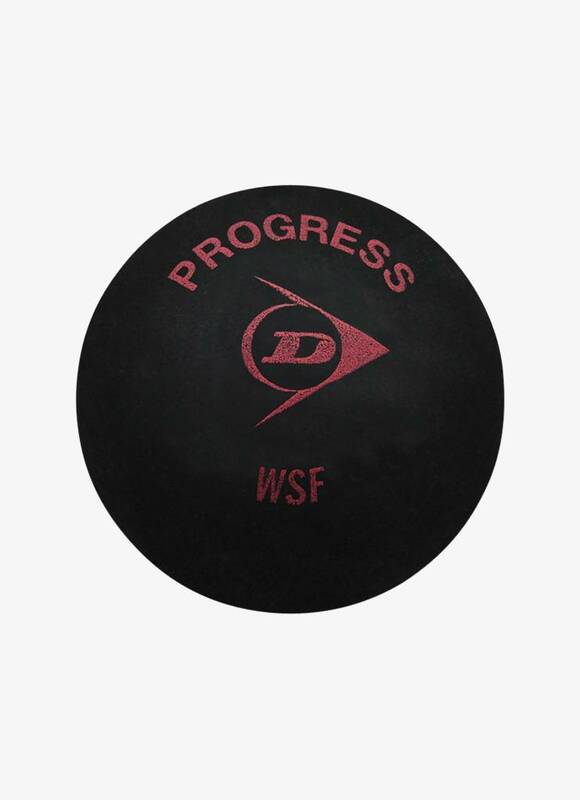 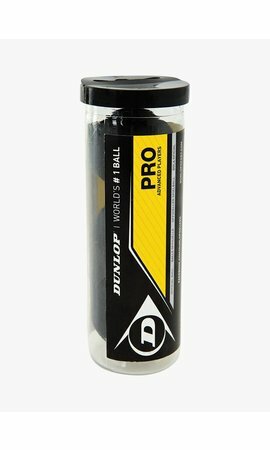 In addition, it is an advantage that the Dunlop Progress Squash Ball does not necessarily have to be played warm before use but allows you to start the game immediately. Box of 12 Progress squash balls.